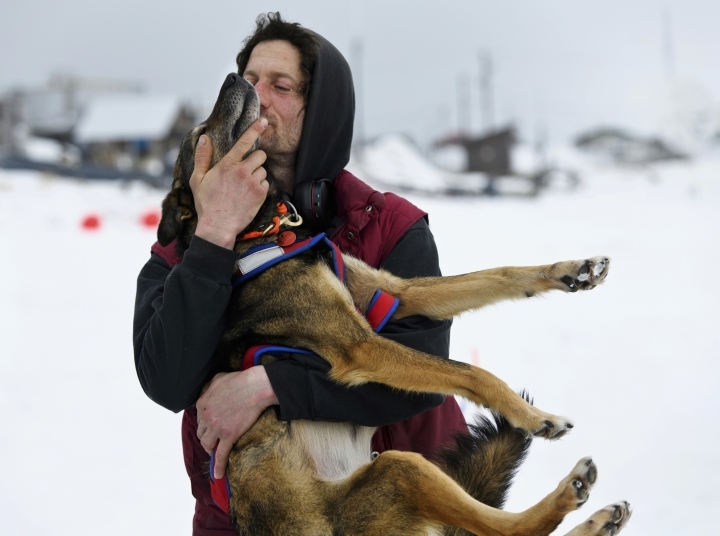 ANCHORAGE, Alaska — The Iditarod musher who was hours ahead in the Alaska wilderness race when his dogs refused to keep running dismissed critics who say he ran them too hard and chalked it up to a bad memory that spooked them. 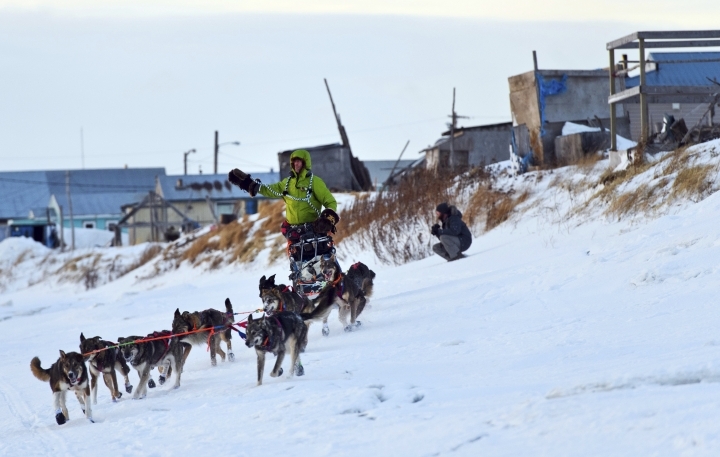 The team stopped last week after Frenchman Nicolas Petit yelled at a dog that was bullying another, but they "did not slow down like a tired team would," he said. "I wouldn't say it's a curse for me, I just had a bad time last year and lingering effects of the bad time this year," Petit said. "They remember that we didn't have a fun run," going through the snow the wrong way, Petit said Wednesday, sprawling out on a friend's sofa in Anchorage. When Petit withdrew from the race this year, he said it was a "head thing" for the dogs. Then the blowback began — in press releases, on blogs and on social media. The most vocal critic of the race, People for the Ethical Treatment of Animals, said it wasn't the dogs that needed their heads examined, it was anyone who supports "the merciless race." "This isn't any type of a reason to get rid of what I consider my children — the dogs I raised," Petit said. "No, I won't get rid of them. They are the most important thing in my life." 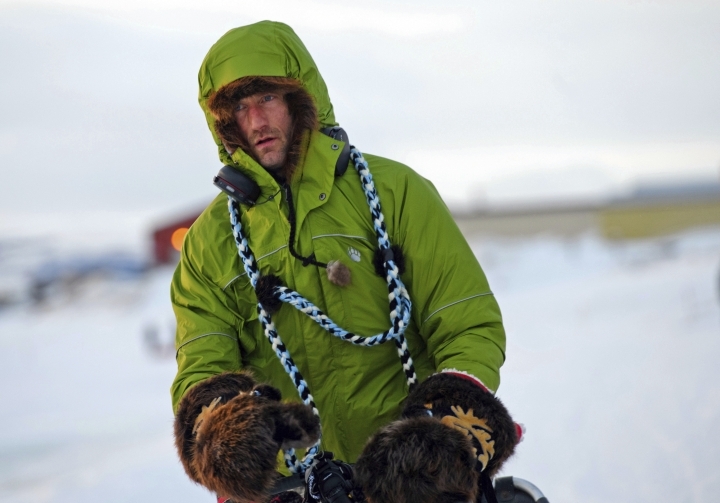 He also said he's "stopping plenty" along the grueling route, preferring to rest outside checkpoints and along the trail when possible, where he says it's quieter and the dogs get more sleep. "People have this idea that you can force these dogs" to the finish line, Riddles said last week. "It's not like that at all." Finally, Petit yelled, "Joey, that's enough!" "I raise my voice a little bit and they are all like, 'Oh, boy, that's not normal,'" Petit said. "I try to be as calming and collected with my dogs as possible all the time, so they heard an upset daddy." The team refused to keep going. He tried walking ahead of them to see if they would follow and putting different dogs in the lead. 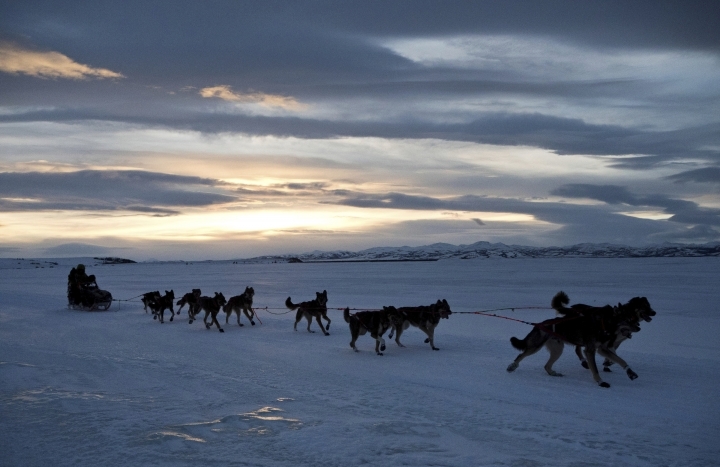 Other mushers came by, but even that didn't rouse the dogs. They finally got the mile to the cabin. Fourteen hours after the dogs stopped, they took off but didn't make it far. Petit took them back and pushed the panic button on his GPS unit, effectively withdrawing from the race. 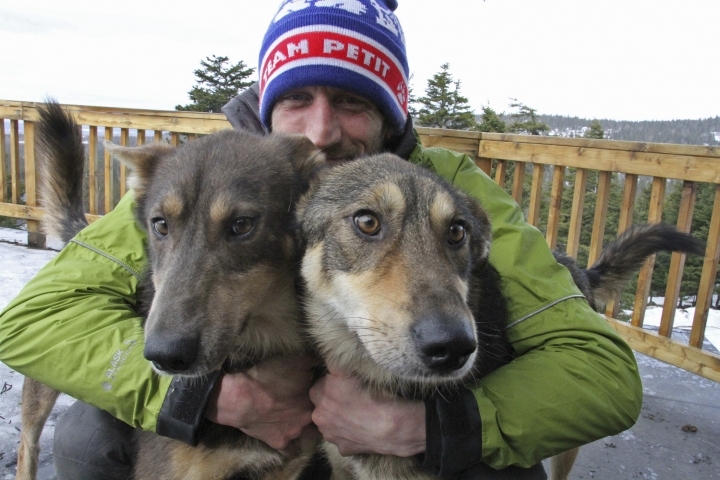 Petit still expects to compete in next year's Iditarod. 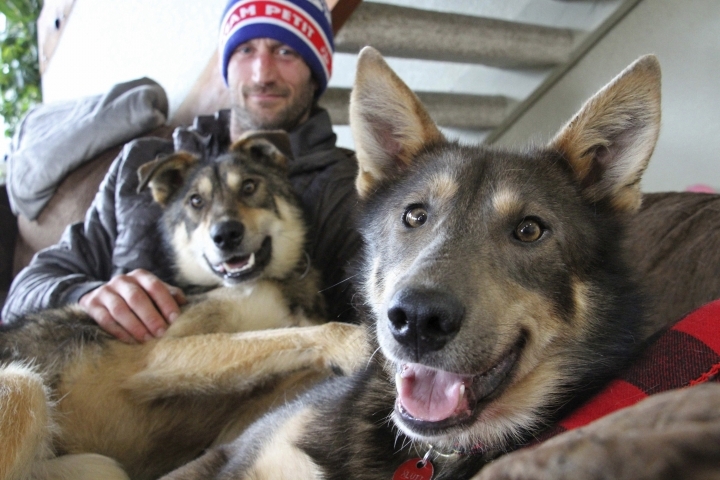 He's said he's planning to take his dogs next week to the problem area — the Bering Sea coast — to show them the fun they can have on that stretch of the trail. "And that it's not always blowing, and we don't always get lost, and it can be a very positive experience as opposed to the last two years," he said.